If you appreciate luxury and clean contemporary styling, then the Jay-Be® Modern sofa bed offers both. Combining the latest fillings and patented Micro Pocket Spring technology, the Modern isa comfortable everyday sofa which turns into a luxurious bed in seconds. 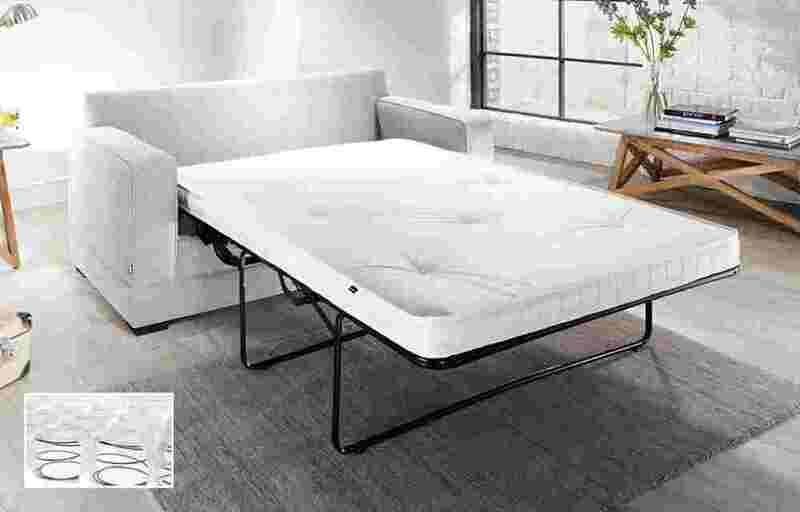 You can enjoy total comfort from your everyday sofa and your guest will sleep soundly thanks to the exclusive mattress boasting over 1600 individual pocket springs.